For the biggest of the big manufacturers, loaning out the name of your flagship model to smaller and cheaper phones is a no-brainer. You get potential customers who want the look and at least some of the features of the newest, coolest device, and you also get to reap the rewards of your brand marketing. So it is with Samsung and HTC's various "Mini" models, and now, LG's G3 Beat. Hey, at least they're not trying to call a 5-inch phone "mini." The G3 Beat downgrades the best-in-class spec sheet of the full-sized G3 with a 5-inch, 720p LCD screen, a 1.2Ghz Snapdragon 400 processor, a mere 1GB of RAM, and 8GB of storage with a MicroSD card slot. Around the back you'll get an 8MP camera (complete with the laser autofocus sensor from the G3's camera module) paired to a 1.3MP front-facing shooter, with a removable 2,540mAh battery rounding out the hardware. 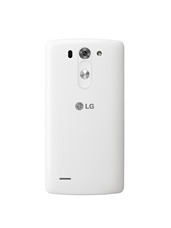 Software is LG's version of Android 4.4.2 (note the virtual navigation buttons), and the international model will come with the usual 3G and LTE radios. Strangely, the Beat doesn't make any particular claim of high-quality audio. 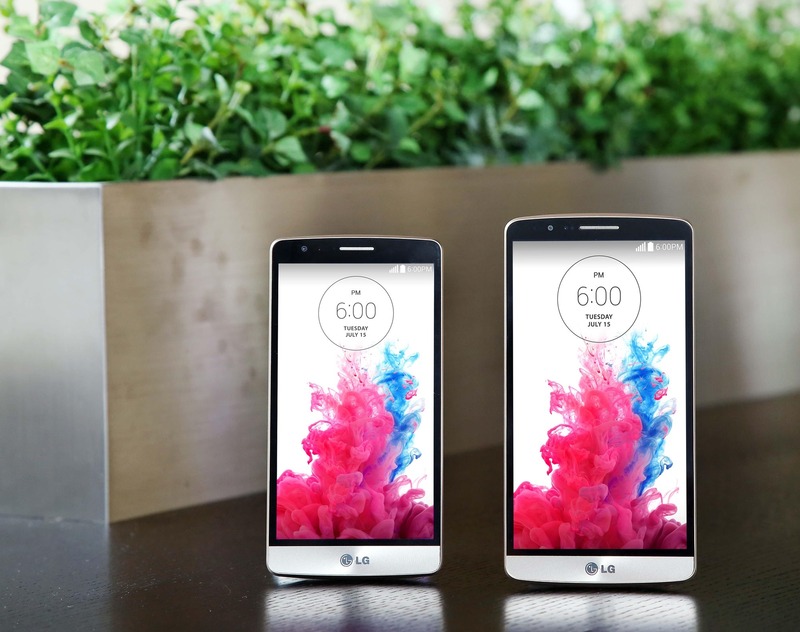 LG G3 Beat, on the left, next to the original G3. Visually, the Beat looks like a shrunken-down G3 - in fact I'd venture to suggest that there are plenty of users who would have proffered the G3 and its powerful internals in this smaller 5-inch body. The skinny bezels, unique "chin" faceplate, and quasi-metallic finish on the rear panel are preserved. It's certainly a looker, but whether or not it's a decent alternative to the similarly-equipped Mini models will depend on the price, which LG hasn't disclosed yet. It will launch in LG's native South Korea on July 28th in black, white, and gold, with a wide European launch scheduled a few weeks later. The G3 Beat will probably come to at least one or two American carriers eventually. After all, Verizon loves branding LG phones like a troublesome steer. SEOUL, July 17, 2014 ― LG Electronics (LG) today announced the official launch of LG G3 Beat, a mid-tier variant of LG’s highly acclaimed LG G3 smartphone. The LG G3 Beat delivers a similar premium user experience, sophisticated Floating Arc metallic design and fast Laser Auto Focus technology featured in the G3 but in a more compact package dominated by a 5.0-inch thin-bezel display, setting it a class above other similarly priced mid-tier devices. The LG G3 Beat was developed to address the growing low- to mid-tier segment of smartphone customers who want a great device that’s more compact but still powerful enough to run the most popular apps. With the fast pace of technology in the wireless industry, it’s now more possible than ever to offer a smartphone that does all this but at a lower price point than was previously possible. 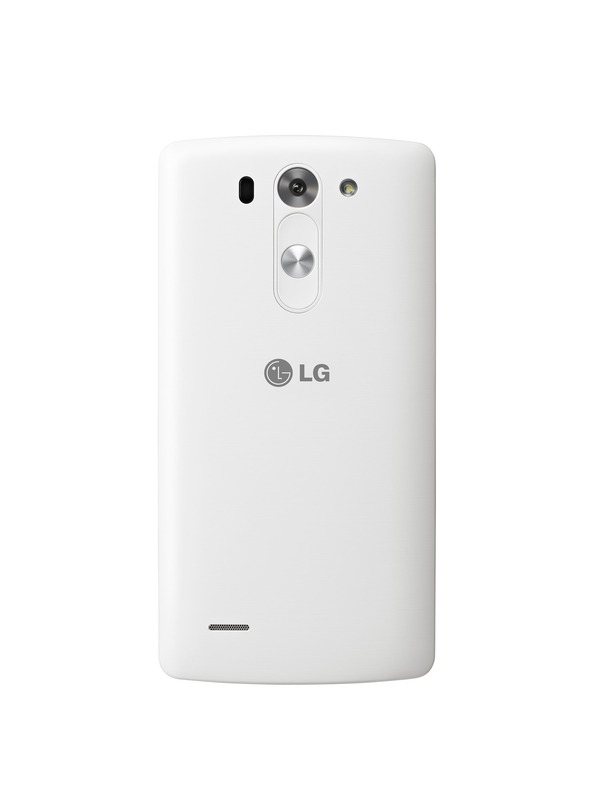 LG G3 Beat retains the best features and functions of the G3, delivering its values without compromising usability. 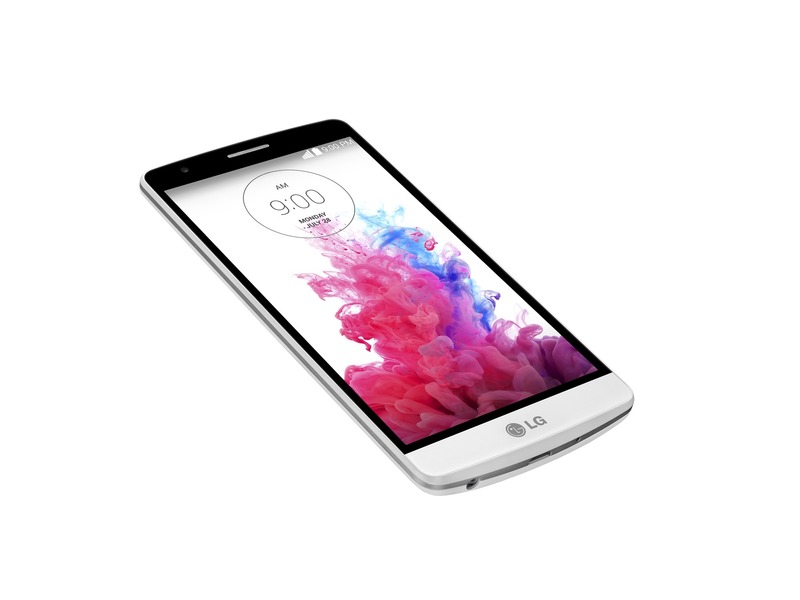 Proving that less can be more, the LG G3 Beat comes with a largest-in-class 5.0-inch HD IPS display with a screen-to-body ratio of 74.1 percent, the highest in the mid-tier smartphone segment. 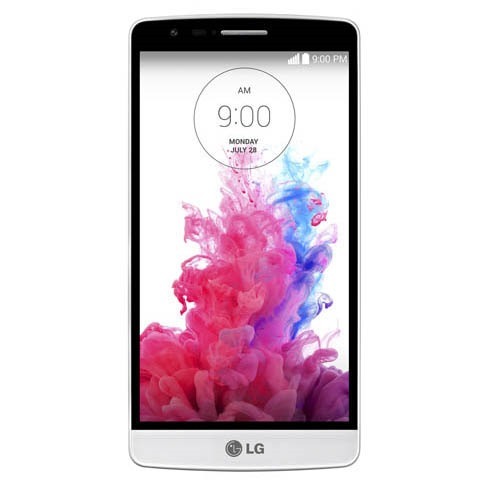 The LG G3 Beat offers impressively thin bezels and a robust 2,540mAh battery. The LG G3 Beat features the Floating Arc Design first unveiled on the LG G3, boasting smooth curved sides and gradually tapered edges for the ultimate comfort in grip and feel. Laser Auto Focus enables the G3 Beat to focus precious moments faster than ever before by measuring the distance between the subject and the camera using a laser beam. Gesture Shot allows you to simply clench your hand in front of the screen to automatically begin a three-second countdown before the picture is snapped. Smart Keyboard learns how you type for faster input with fewer mistakes, reducing errors by up to 75 percent. QuickMemo+ lets you jot, sketch, take notes and be as creative and inspired as you want to be. 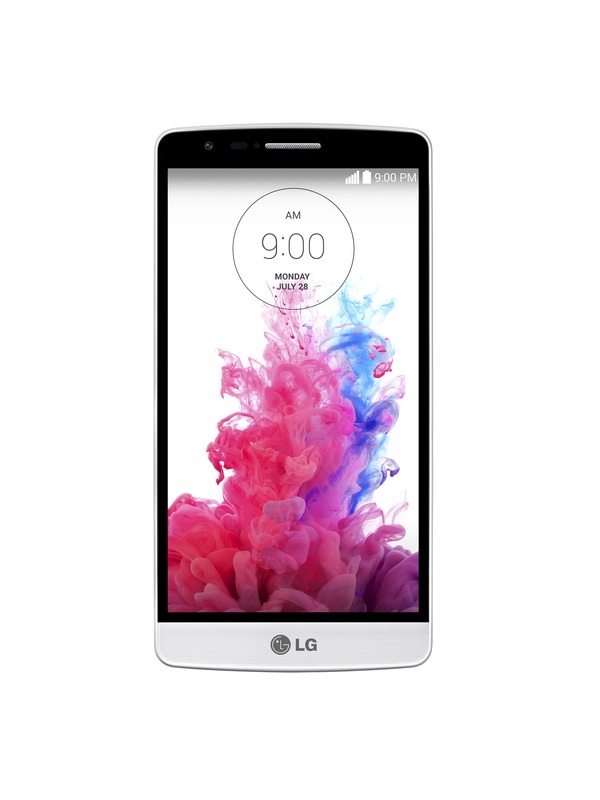 The LG G3 Beat will make its debut on July 18 in South Korea and begin its global rollout from Europe and the Commonwealth of Independent States (CIS) countries in the weeks that follow. 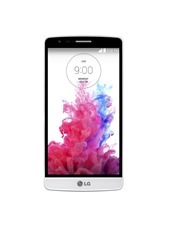 The LG G3 Beat will be available as the LG G3 s in Europe and the CIS. Prices and details of availability will be announced locally at the time of launch.